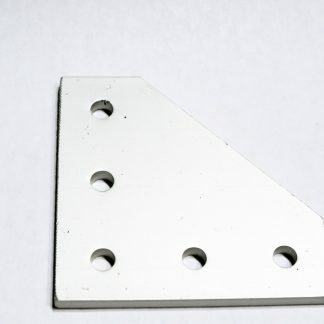 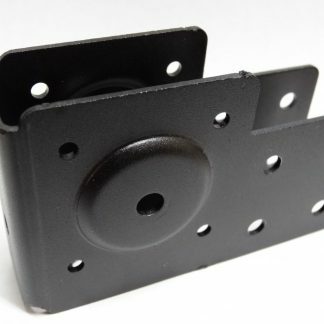 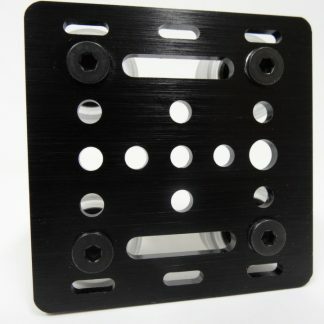 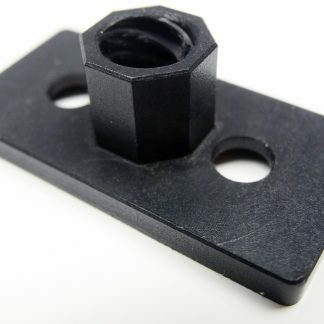 This is the NEMA 23 Motor Mount Plate. 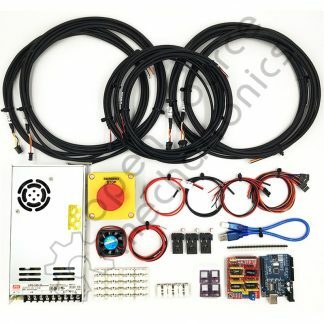 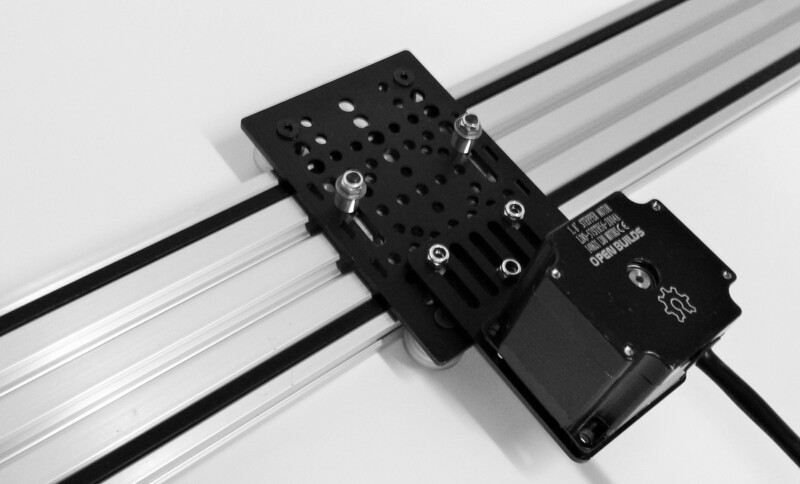 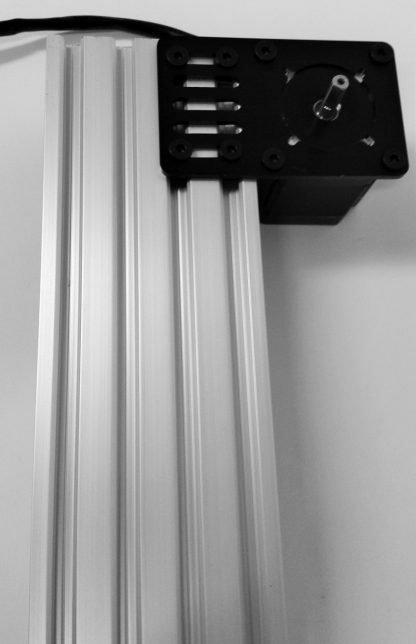 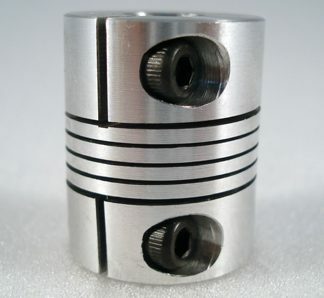 It can be used with V-Slot and both NEMA17 and NEMA23 stepper motors. 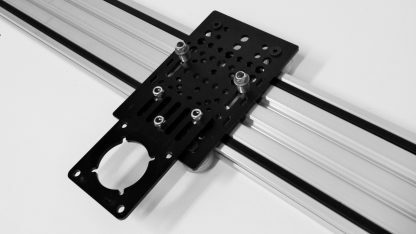 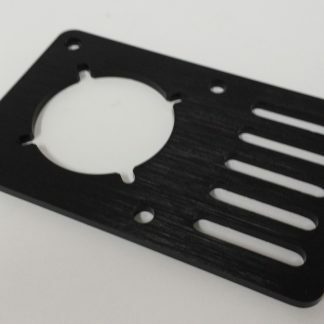 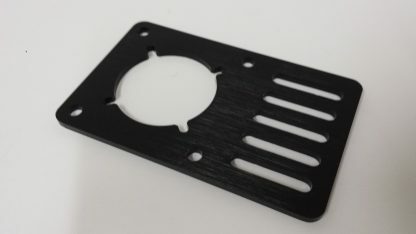 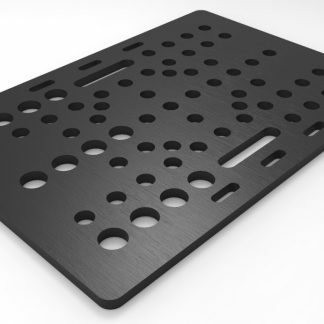 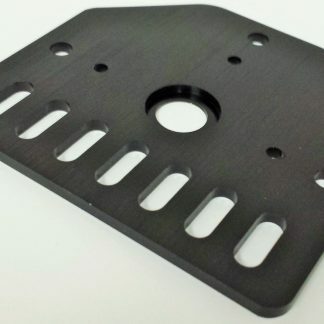 This NEMA 23 stepper motor mounting plate is designed to easily allow modular connection of a Nema 23 or Nema 17 stepper motor. This will give you the ability to add the powerful NEMA 23 stepper motors to your builds.